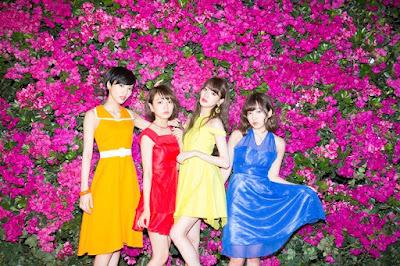 Yumemiru Adolescent will celebrate the release of their new single, "la la la la Life" and their 5 year anniversary with a nationwide tour. The tour is titled "Natsu no Yoru no YUME LAND" and will span from July 14th to September 30th. During the tour the group will visit Hokkaido, Aichi, Tokyo and more for a total of five stops. As for the single, it drops in stores on July 19th. Fans can look forward to A, B and a regular edition of the single. The songs on the single's various editions have yet been revealed.